In India, Tea is not just a beverage to start the day, it is an emotion. The ritual of drinking tea in India transcends all boundaries and is the most enjoyable setup for having a conversation. Bringing innovative tea flavours from across the globe to Delhi, Mittal Teas for over 50 years has been the haven for all tea-lovers in the town. 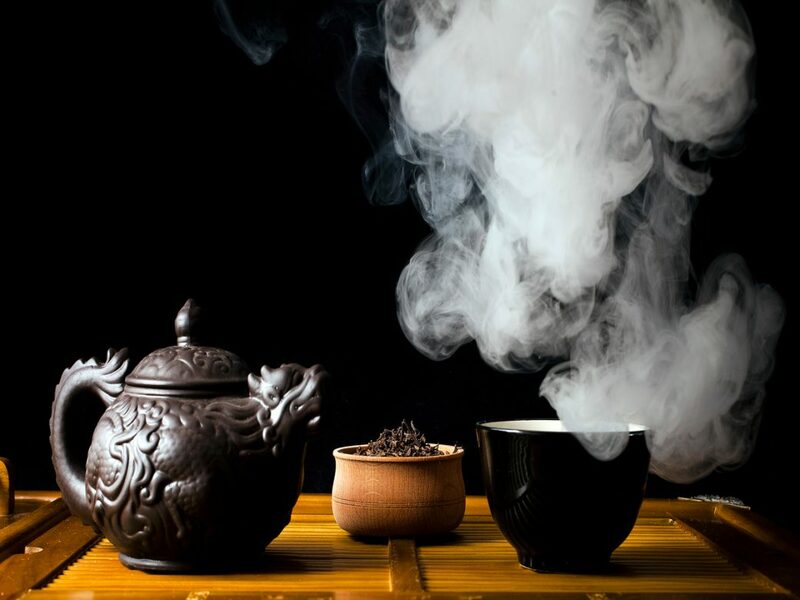 More than 30 types of teas- Rum Green tea, Apple cinnamon green tea, Hibiscus ice tea, Mango Tea, Black currant tea, Blue tea, they have an option for every emotion. All the teas are tasted and hand picked by their professional tea tasters. Give your taste buds a lingering taste and dive into the seductive aromas of their unique flavours. Not just a tea-tasting experience, it is also an informative experience where you can ask everything you ever wanted to know about your beloved tea. You can even customize and make your own blend. The best part- the tea-tasting is complimentary! Imtiaz Ali, Padma Lakshmi and Shubha Mudgal have been here, when are you coming for the best chai-tasting session of your life?